I have always thought that Vicks Vaporub was just something that you used if you had a cold, but in reality, it has so many unique uses that it is hard to keep track. This stuff is incredible! Vicks VapoRub has been around for over 100 years, and it is one of the most widely used over-the-counter decongestants. 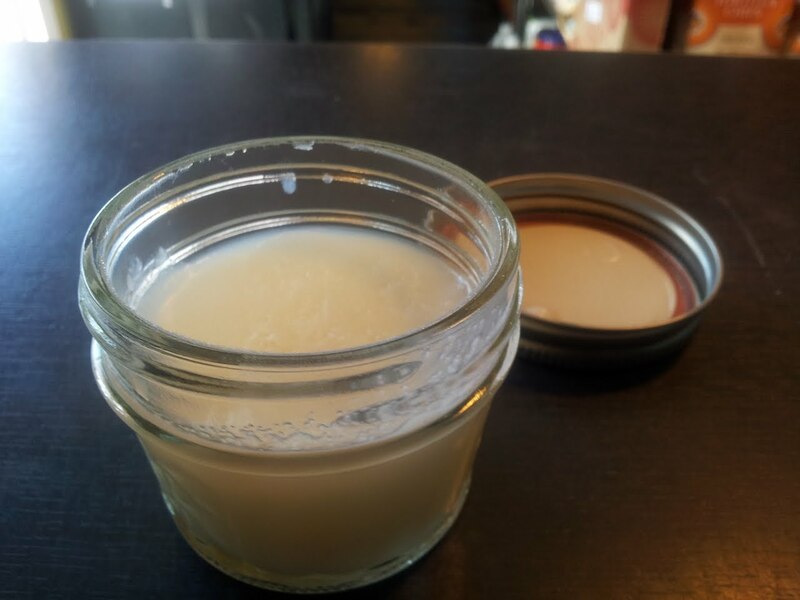 But, lately, there has been a lot of buzz around the internet about unique and unconventional ways to use this pungent ointment. You will be pleasantly surprised to learn that Vicks is a supposed treatment for so much more than just a congested chest! If a squeaky door is driving you crazy and you are all out of WD-40, rub a little VapoRub on the door hinge. It will oil the hinge and stop the squeaks. It might sound crazy, but Vicks helps in clearing your skin blemishes. Apply it on acne 1-2 times a day, to soothe and dry out your pimples. Quick relief for minor burns is simple! Just run some cool water over the affected area then apply some Vicks. Toenail and fingernail fungus has got to be one of the grossest things, but no longer do you have to live in shame! Vicks has a fungus fighting ingredients called thymol, and oil that comes from Thyme. Simply apply Vick directly to the nail twice a day. Cover your feet with socks at bedtime, and continue to trim the nails until the infected part is removed. VapoRub works wonders for getting that stubborn splinter out of its nesting place! If a tick has burrowed its way into your skin, apply a little Vicks and the little blighter should drop right off. Apply Vicks on the stretch marks, and you will notice a difference within two weeks! Apply VapoRub on eczema affected skin. It will lessen the inflammation and itchiness. Apply a tiny amount to a cotton ball, and put it right on the inside of the ear canal. It will provide instant relief, but be careful not to push it all the way in. I personally like to make my own version of the commercially petroleum based vapor rub. I provided the recipe below for your convenience, but this is a preference; if you prefer to use the store bought brand then to each his own my friends. Enjoy! In a saucepan, over low heat, add the coconut oil and cocoa butter, melt. Once melted, add the beeswax and stir until melted. Remove the pan from the heat, and allow the mixture to sit in the saucepan for 5 minutes. This will allow the mixture to cool so the oils are not damaged. Pour the mixture into a glass jar. I use a mason jar for this. The recipe will make one 4 oz. Jar of Vapor Rub. As it cools the liquid will solidify, making it a creamy spreadable rub.